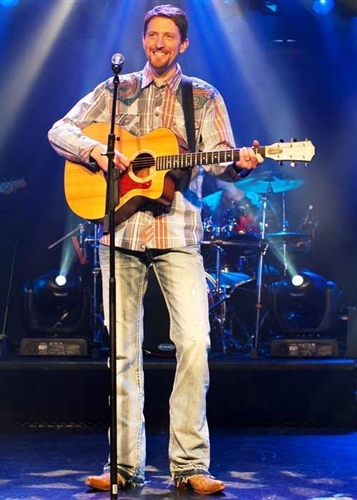 A comedic, high-energy show held at the Grand Country Music Hall, Comedy Jamboree features music, dance and hilarious family fun, starring the Jamboree Singers; pianist Tracy Heaston; the award-winning Grand Band; and comedians Applejack, Harley Worthit and Stretch McCord. 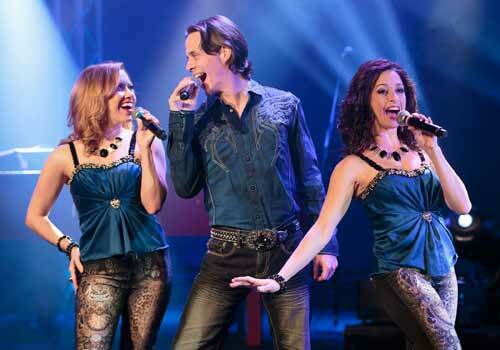 Guests can enjoy today’s most popular country hits, high-energy dancing and even some clogging. Meet & greet the show. One of Branson's only year-long shows. 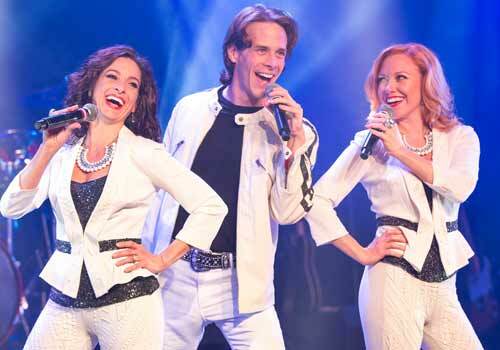 Winner of "Branson's Best Comedy Show", you don't want to miss this amazing comedy and musical extravaganza! 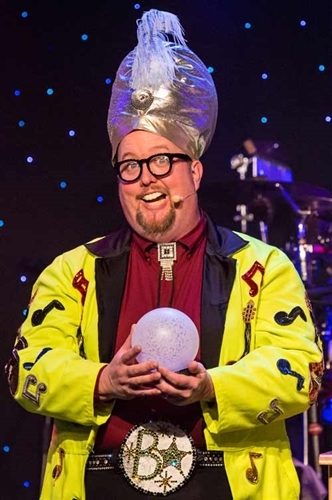 Comedy Jamboree features some of the funniest comedians in Branson. Starring funny guys Applejack, Stretch McCord, and Andy Parks, get ready to laugh over and over again. The Jamboree Singers, pianist extraordinaire, Tracy Heaston, and the award winning Grand Band will rock you with kickin' live music. 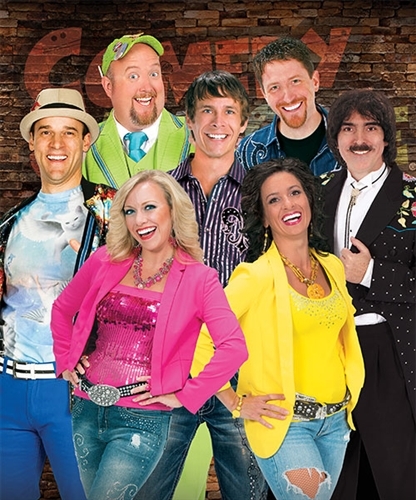 From hilarious, clean comedy, floor-pounding clogging and dancing, to today’s country hits, this show is a hot ticket. For an amazing afternoon of fun, the Comedy Jamboree is a MUST SEE. You will laugh until it hurts! What is the size of the Grand Country Music Hall, home to Comedy Jamboree? What is the length of the intermission at Comedy Jamboree? Approximately how long is the Comedy Jamboree Show? Yes. Comedians are in the audience welcoming guests and cracking jokes about 15-20 minutes prior to show time. Yes. Visitors can meet and greet the performers of Comedy Jamboree at intermission & after the show. Are cameras, audio or video recording allowed at the Comedy Jamboree?